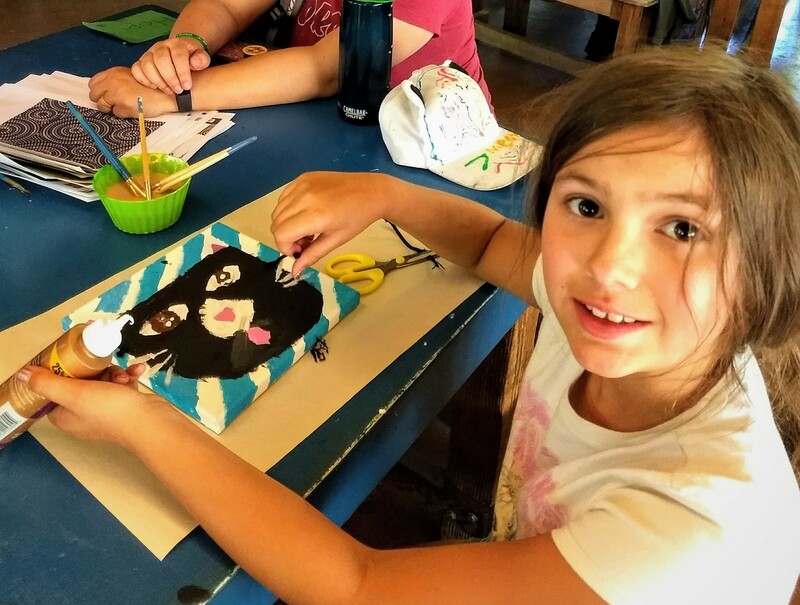 Camp Quest AZ @ HSGP: Artsy Fartsy Fun! Calling all kids and their families! Join Camp Quest AZ for another evening of summer camp fun!